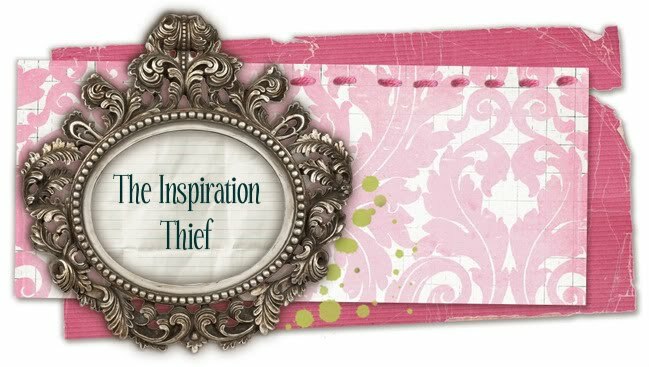 The Inspiration Thief: Inspiration Upcycle: Woman's shirt into Girl's skirt! Inspiration Upcycle: Woman's shirt into Girl's skirt! First of all, I have to say I am no seamstress. I took one sewing class a long time ago, and so I just kind of take what I know, and make up the rest. So please do not look to closely, I know I have a lot of mistakes! Also Since I was trying to figure out how to make this skirt for the first time on my own, I didn't do a full tutorial. I will still try to walk you through what I did. I know I found this on someone's blog at one time, but I couldn't find it when it was time to make it. So here is my version! a cute new skirt for your little one! First thing I did was cut the bottom of the shirt, and that part was going to be my skirt. Next I sewed up the opening of the shirt (where the buttons would open). I then sewed up the sides so there wasn't much of a high dip on the sides. Before I added the elastic I sewed the lace along the bottom. Last step was to add the elastic and sew it together. Of course I had to make a matching flower for my daughter's hair. I used the same tutorial I used HERE only this time I used cotton instead of a silk fabric. I hope to make one more skirt just like this, and when I do I will post a better tutorial for you! It is pretty easy though, and I am sure an actual seamstress could whip this up in no time! I will also post totally cute pictures of my daughter wearing her new skirt, when I can get her to sit still for a moment! Jessica this is so cute! What are you talking about you don't sew??!! Amazing! 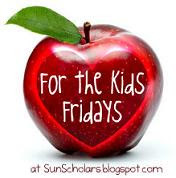 Thanks for sharing this post at For the Kids Friday at Sun Scholars. This week's party is now posted. I'd love to have you share with us again this week! We are continually inspired by creative things we find on the web. The internet is full of recipes, decor, fun family ideas, and traditions. This blog is a collection of everything that inspires us. We love to make our daily lives easier and our families better. Our hope is that you will come away inspired to put your own spin on the ideas featured. I had been looking for book storage that was functional, nice looking and inexpensive.